Could you be committing elder abuse? You might be committing elder abuse without you knowing. Here are the signs. 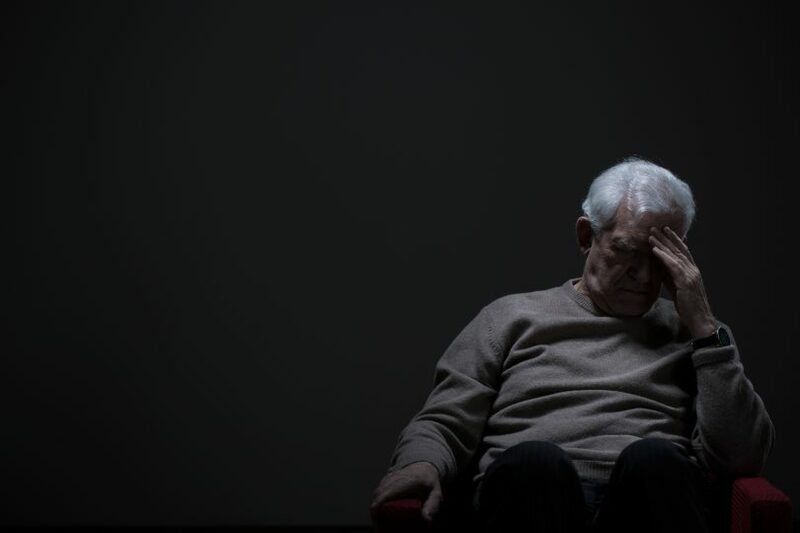 Elder abuse is a ‘thing’ and is on the rise in high-income countries – and since the Canberra region has the highest average incomes in Australia, we need to get on top of this before it becomes a major problem. In fact, the World Health Organisation (WHO) believes that up to 15 per cent of elderly people in Australia could be victims of ‘elder abuse’. So, what is ‘elder abuse’ and what can be done to address it? “Finally, elder abuse is capturing the attention of the community and the media,” Rebecca Tetlow, partner and wills and estates lawyer at DDCS Lawyers, commented. Another big issue according to Rebecca is that many victims of elder abuse are often still reliant on their abusers. Rebecca says that even if someone has identified a problem, there is confusion about where to go for help and how to respond to it. “There can also be a misunderstanding on the part of the perpetrator that what they are doing isn’t wrong,” Rebecca explained. Failure to provide food, shelter or medical care. “As people age, they become more frail, isolated and reliant on others. Their traditional support structures also fade away (code for ‘their friends die’),” Rebecca said. So, what can be done to stem the potential increase in elder abuse? “One of the key areas where improvements to the law can be made is in ‘Wills’ and ‘Powers of Attorney’, which at the moment are state-based,” Rebecca offered. Rebecca says that there is a lot of confusion about attorney’s powers and obligations under an Enduring Power of Attorney (EPA), and that this is exacerbated by the lack of uniformity in powers of attorney across the states and territories. Threatening to withdraw care unless the older person gives money or changes their will. In addition to this, Rebecca says elder abuse can also stem from carer fatigue, and inherited impatience. “Sometimes family members believe they have a right to their elderly family members things and money because ‘it will be theirs one day so it doesn’t matter if they take it now’. Sometimes it is just outright theft,” Rebecca stated. So, are there any elder abuse issues that are more specific to Canberra as a region? “Many older people in Canberra have their children spread out across Australia and the world, so dynamic can mean that having one child in Canberra makes them more reliant and exacerbate the problems. Alternatively, elderly Canberrans can be reliant on their children providing support and assistance remotely,” Rebecca said. Also, a lot of older Canberrans have CSS pensions but do not own assets other than their house. This can create issues when looking at aged care options because they, or their relatives, don’t want the house to be sold. If you are an attorney, then make sure you know what you should and shouldn’t be doing. The ALRC report, Elder Abuse – A National Legal Response, made some valuable recommendations into safeguarding older people from abuse and supporting their choices and wishes. It also recommended a National Plan to combat elder abuse and new empirical research into the prevalence of elder abuse. Elder abuse is most definitely a ‘thing’. If you believe you are a victim, or are looking at a will or power or attorney, then you should probably seek legal advice. Rebecca Tetlow, DDCS Lawyers, has been chair of the Elder Law and Succession Law Committee of the ACT Law Society for the past three years. The committee is actively looking at law reform in this area, educating lawyers to better respond to elder abuse and promoting community education about elder abuse and attorney’s obligations.